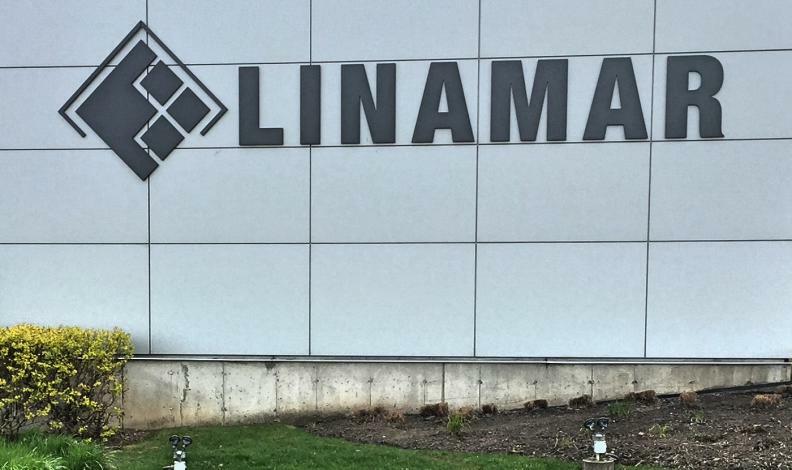 Linamar Corp. of Guelph, Ont. at No. 59 with $4.6 billion (US$3.5 billion) in sales. Having five Canada-based auto parts makers on the Automotive News Top 100 Global Suppliers List is good for the Canadian brand and business, says the president of the association that represents them. Magna International Inc., based in Aurora, Ont., ranked third for the second consecutive year and is the only Canadian company in the top five. • Multimatic Inc. of Markham, Ont. at No. 99 with $1.24 billion (US$940 million) in sales. This year’s list was released June 26 and tracks sales from the previous year. An increasing number of Canada-based supply companies can now demonstrate they can win business and service customers on continents other than North America, Volpe said. “Increasingly, the automotive discussion for Canada is a really strong supply sector that is globally relevant,” he said. The global growth of suppliers based in Canada, along with the highly-integrated supply chain, illustrate the need for trade agreements, Volpe said.